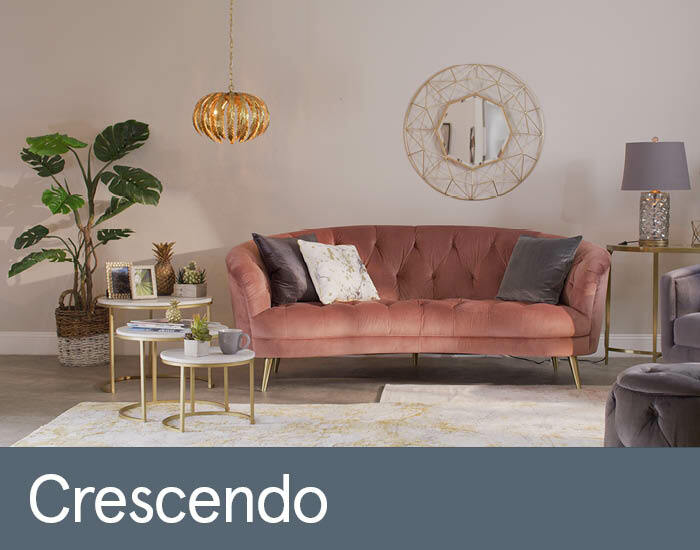 Gently sweeping curves and exquisite detailing make Crescendo a must-have addition for any modern living space. Luxurious hand tufted buttoning and neat pleats are expertly upholstered in sophisticated tactile velvets to create a classic vintage appeal. Yet its tapered legs and streamlined proportions give off a retro mid-century vibe.